Wonderful carefree living! BRAND NEW! Never been lived-in. 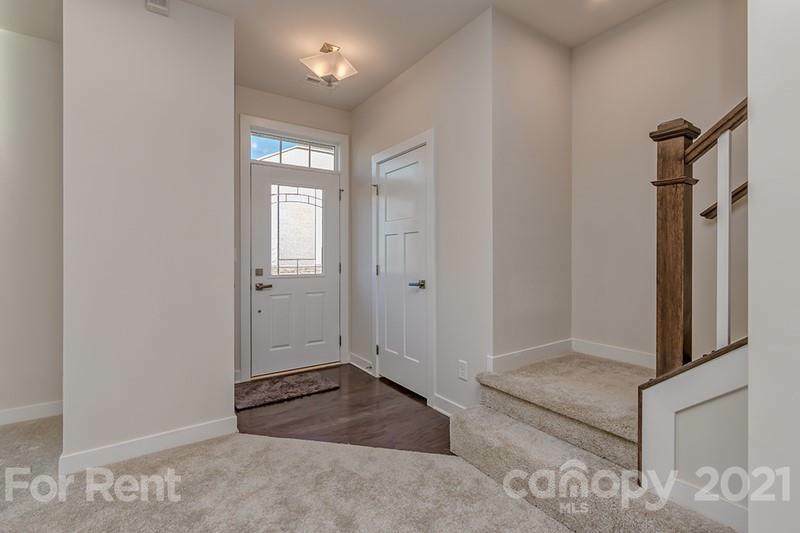 Beautiful Mendelsson townhome in popular Townes of Oakhurst. 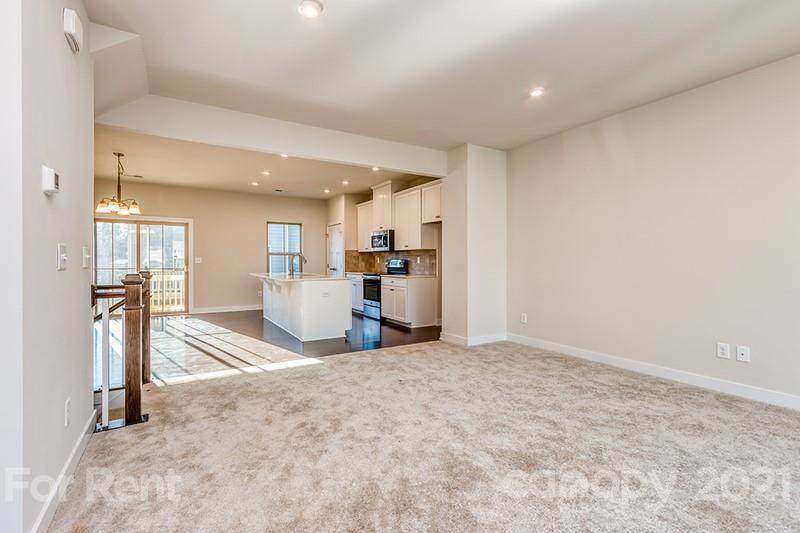 This townhome has a garage, flex space, and 2 storage units on lower level. 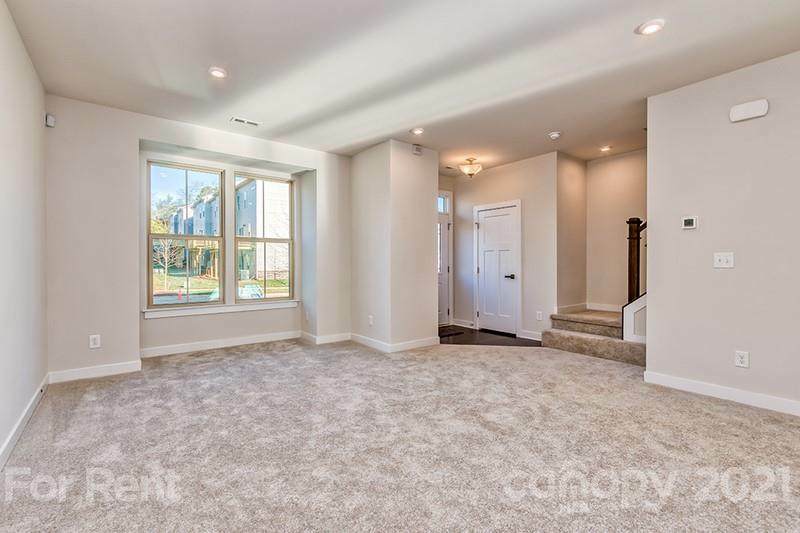 Gorgeous main living area with hardwoods in the kitchen and dining area. Quartz counter tops and large island makes this home a delight to entertain in. This home comes with brand new stainless steel refrigerator with water dispenser and ice maker, dishwasher, smooth top range, and washer/dryer. 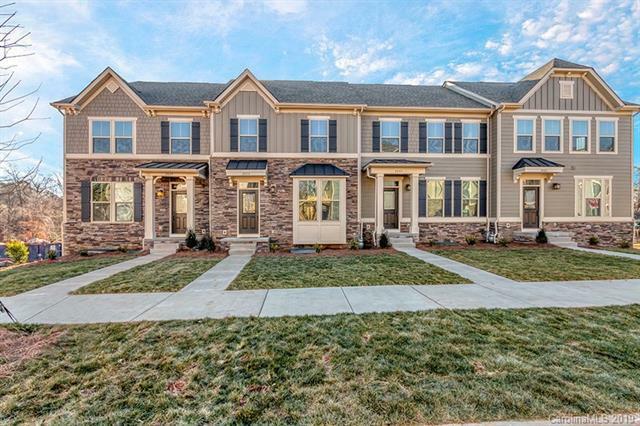 Convenient to Uptown and 5 minutes from Cotswold.The new appliances will be delivered Feb. 10th.